Terryberry can help you celebrate your employees’ years of service milestones with meaningful awards and recognition. Employee service awards are an important way to show staff that their contributions over the years are valued. Terryberry offers service awards options for every milestone – from 1 year of service to 45 years, and everything in between. We’ll help with any or all steps along the way, from awards selection and fulfillment, to congratulatory communications, to administration of your service awards program and more. Watch our service awards program demo video below to learn how Terryberry can help you celebrate your employees’ service anniversaries in a meaningful, memorable and trouble-free way. Terryberry can provide your organization with high quality employee anniversary gifts. We can also help you implement a formal service award program for your organization, or even provide you with a full-service 360 Recognition Platform for rewards and recognition of all kinds. 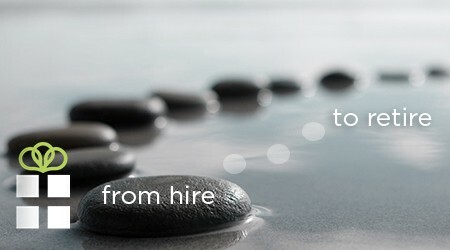 We serve employers of all sizes; whether your needs are simple or complex, Terryberry has a solution to meet your needs. When it comes to service awards gifts, Terryberry has 1000’s of options for any budget and every milestone from “welcome aboard” to retirement and everything in between. 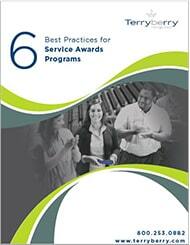 Our most popular option for service awards is our AwardChoice program. With AwardChoice, you set a budget for each service award level. Terryberry provides a selection of items from top brands for your employee to choose. It’s simple for you and provides a great experience for your recipient. Service awards from Terryberry can be beautifully customized with your company logo or emblem. High quality service awards from top brands that can be customized with your company symbol. Personalized anniversary video delivered on your recipients’ service anniversary date. 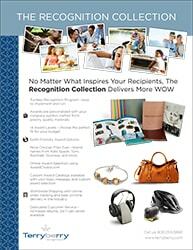 Terryberry’s professionally curated selection ensures quality awards that your employees will be excited to earn. 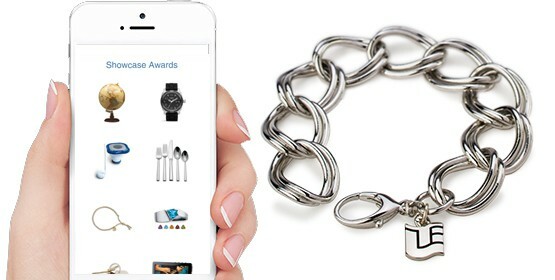 From custom recognition jewelry to functional lifestyle gifts and more, we have service awards of the best quality to fit any budget. We handle all of the administration of your service awards programs. Outsource your service awards administration to Terryberry today. When you partner with Terryberry, we’ll help you get started with a new service awards program, or breathe new life into your existing years of service award program. Terryberry offers a host of solutions for a great employee service awards program that is easy to manage, whether you have 50 employees or 50,000. Terryberry offers service awards programs for organizations of all sizes, and we can create a service awards program to fit virtually any budget. 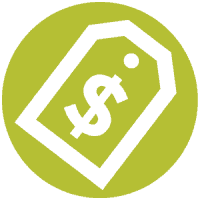 Check out our pricing guidelines for more info. To learn more about pricing for a service awards program in your organization, contact us today. Learn how to set up an effective program to recognize your employees’ years of service milestones using these 6 practical tips. An employee’s service anniversary is a crucial opportunity to express appreciation, recognize contributions, and engage employees with the mission, vision and values that drive your business. Terryberry can help you create an easy-to-manage program where all of your employees can be recognized consistently. Ultimately, a career is a relationship, and in any relationship taking a moment out of the daily grind to express appreciation pays dividends. Learn more about employee anniversary gift ideas. Here’s why and how Terryberry does it differently.